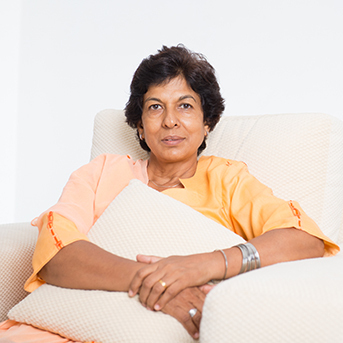 Did you know that women experience urinary incontinence (UI) twice as often as men? The structure of the female urinary tract, childbirth, and menopause all contribute to this discrepancy, but the specialists at Wendover OB/GYN are here to help. Whether you suffer from stress incontinence or urge incontinence, our experienced staff can offer solutions to help you treat and manage your condition.